India is a land of diversity. 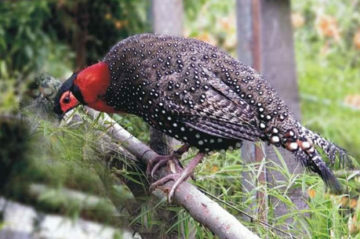 The rich heritage of natural flora and fauna draw thousands of tourists to different jungles and Birding tour in India. 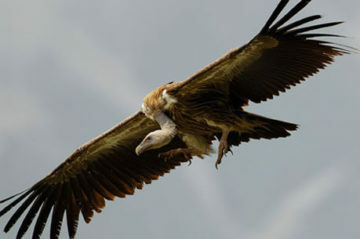 Your birding tour can easily start from the forests of Corbett, Bharatpur sanctuary or from Himachal Pradesh. Nothing can be better than starting your morning with a fresh cup of coffee in a wooden forest cottage, while the birds chatter all around you. 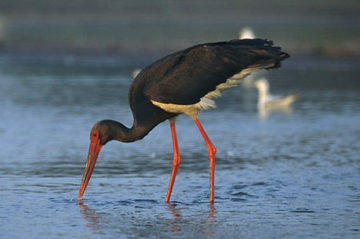 The music, colour, and the symphony of sound that is associated with Birding tour India are simply unparalleled. We at Inside Indian Jungles present the right blend of beauty and delicacy that is sure to make you fall in love with these beautiful creatures of nature. It is a sad fact that a major portion of the Birding tour india is being depleted day by day. 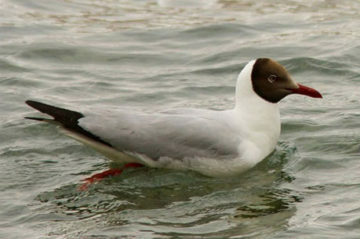 A major portion of the birds also belongs to the oriental region. Serious bird watchers and even amateur photographers flock al around the famous jungles of India to watch birds and take photographs of them. A birding tour can be exploratory; it can also be educational. Right from the species to the origin and habitat of the migratory and Indian birds, you will come to know about the very basic facts about birds. 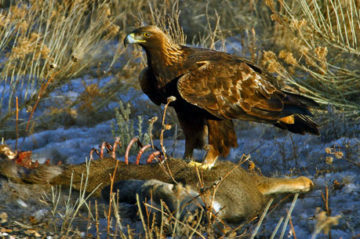 Usually the migratory birds travel from Siberia and Central Asia and travel to the oriental region during winters. 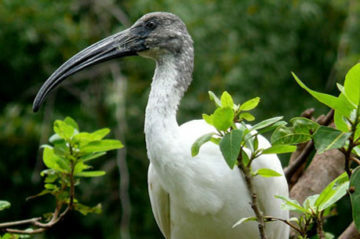 Choose Inside Indian Jungles and be ready for some of the most exclusive packages for bird-watching tour. Some of the most popular birding tour India is conducted in Corbett National Park, and in Bharatpur Bird Sanctuary, which is a weekend destination for many. 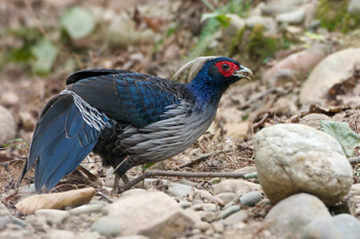 Apart from this, Himachal Pradesh is also an inexhaustible storehouse of colourful birds. 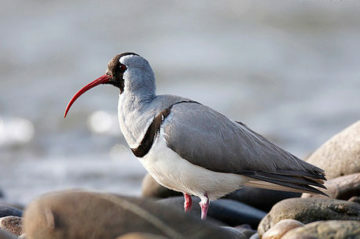 In this tour, you will simply be mesmerized to watch birds like the Kaleej, the Monal and the Koklas. Narkanda and Sangla in Himachal are some of the best areas where you find these varieties of birds. Apart from this, when you go for a Birding tour india to major jungles or hill sides in India, you can discover popular birds like the Geese, Larks, Warblers, the Hawks and the Wagtails. Indian birds have always been known for their mellifluous voice, for the splash of colours on their wings and for their variety.